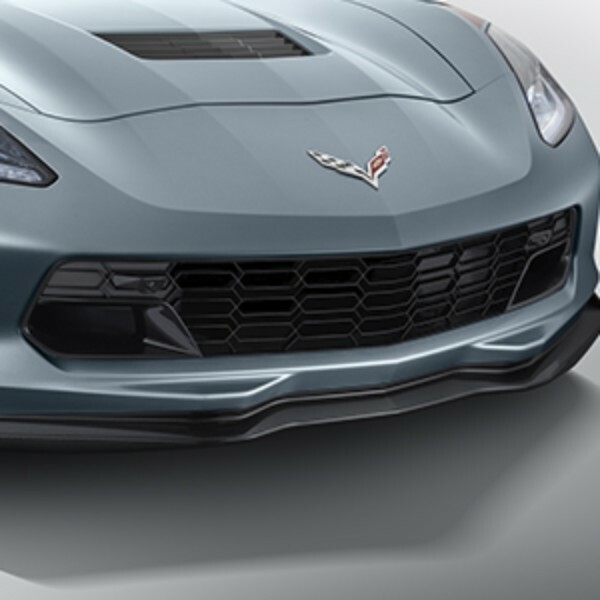 The Z06 front grille was designed to provide maximum airflow to the radiator, and brake cooling ducts. This resulted in a front-end airflow increase of 17% (based of CFD analysis) when compared to the Z51. 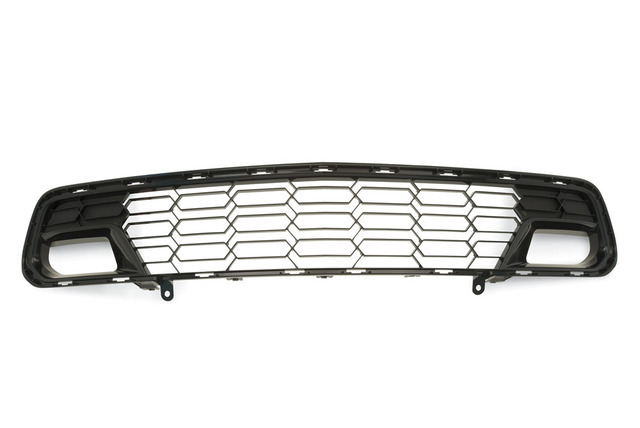 That additional airflow can help keep your Stingray running cooler on the track. Additionally, the inlet ramps to the brake cooling ducts were optimized to balance the airflow demands of brake cooling and engine cooling.